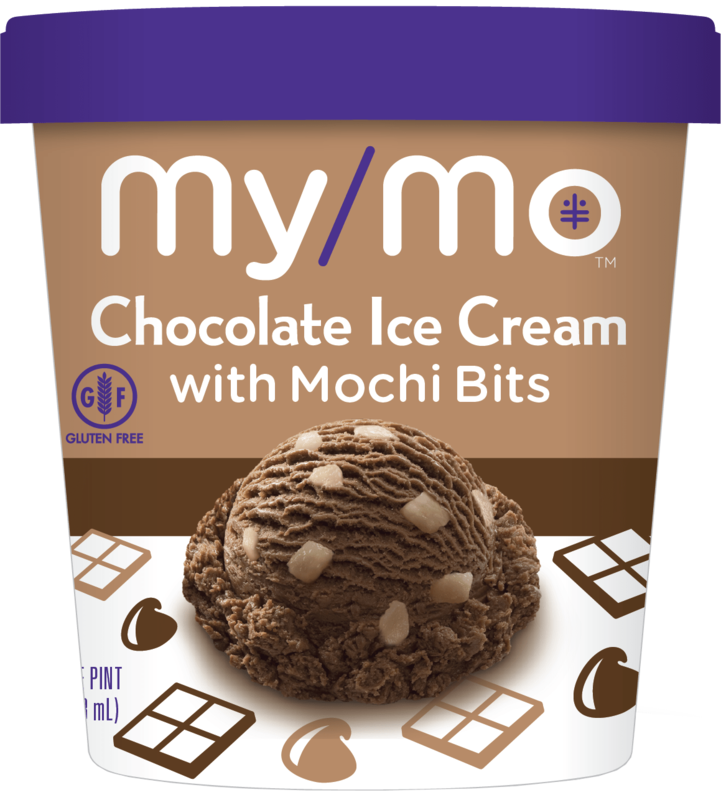 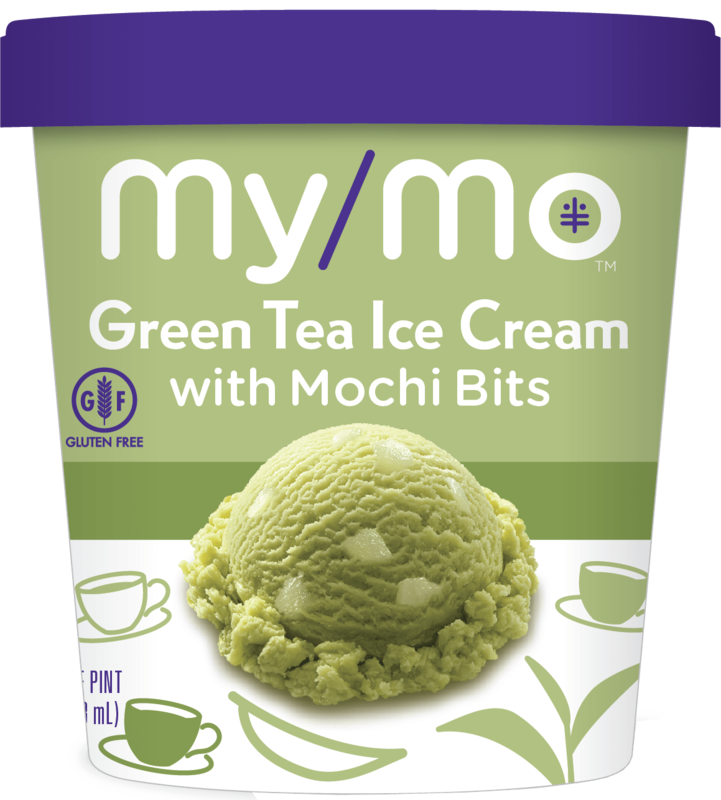 Introducing a miraculous match of marvelously mouthwatering premium ice cream wrapped around magnificent bits of mushy, melty mochi dough. 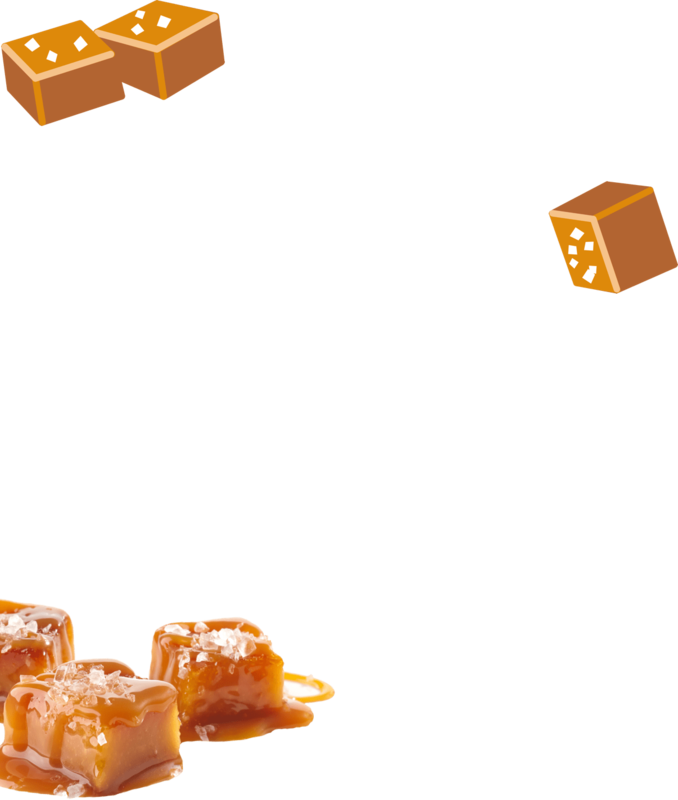 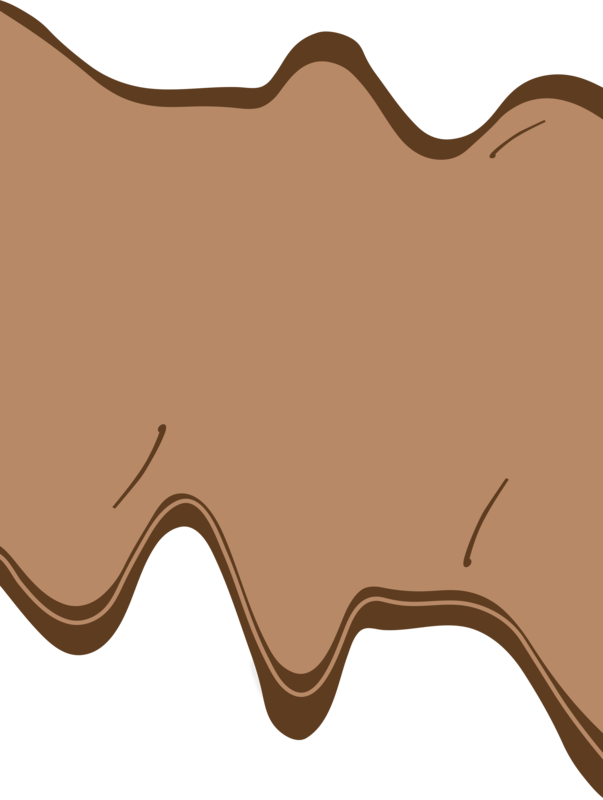 It’s your favorite snack remixed for a new take on play. 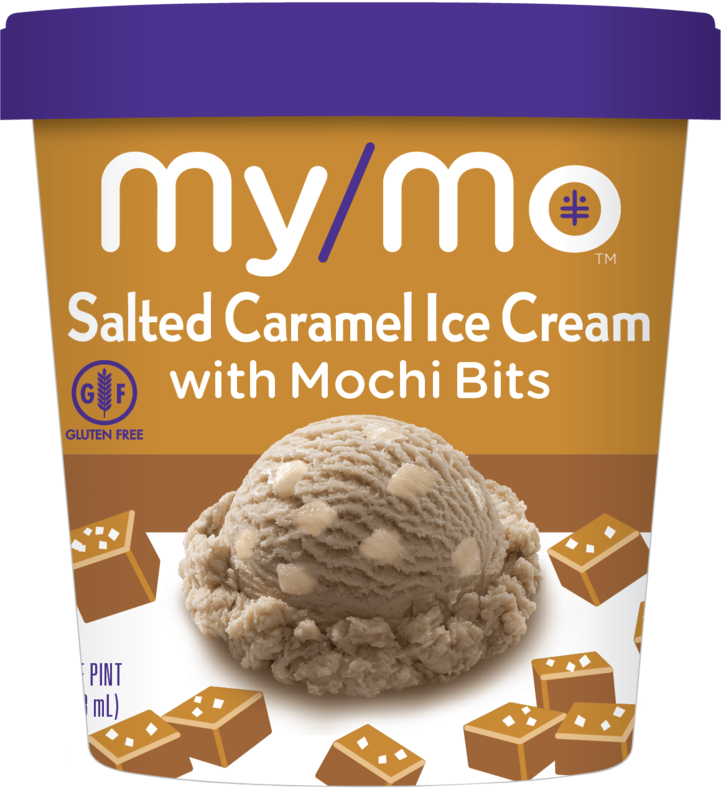 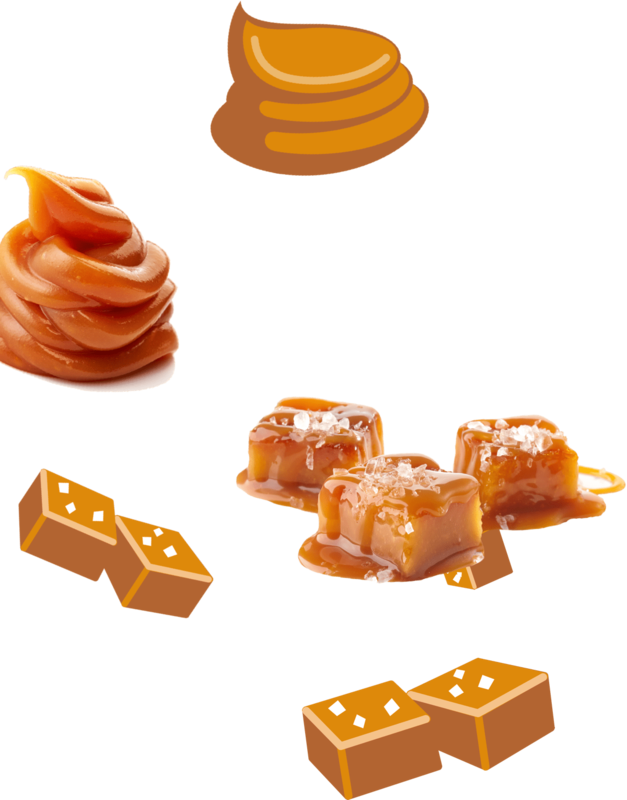 Delight your taste buddies with scoops of salty creaminess and cool craveable caramel. 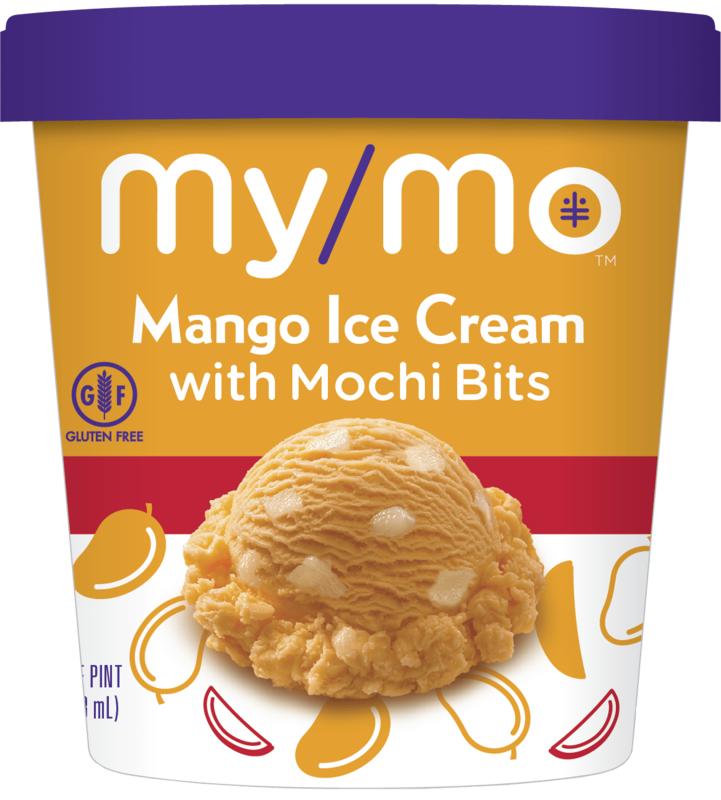 Ingredients: Milk, Cream, Mochi Bits (Sugar, Water, Sweet Rice Flour, Egg Whites, Trehalose, Corn Starch), Sugar, Salted Caramel Flavor (Invert Sugar, Sweetened Condensed Whole Milk [Milk, Sugar], Sugar, Natural Flavor, Salt, Butter [Cream, Salt], Caramel Color, Corn Starch, Sunflower Lecithin), Corn Syrup, Whey, Nonfat Dry Milk, Stabilizer (Locust Bean Gum, Guar Gum), Annatto Extract (Color), Turmeric Extract (Color).